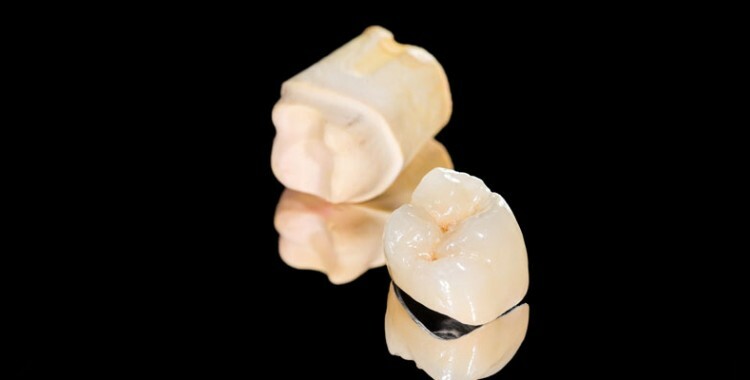 Crown and Bridge treatment will restore lost teeth, support remaining teeth and help maintain optimum dental health. A crown otherwise known as cap is a tooth coloured laboratory made covering which is placed over a carefully prepared tooth. There are a number of types of crowns including porcelain fused to metal, full ceramic or full gold crowns. The dentist will advise you of the one that best suits your needs. A bridge is a custom made device anchored to neighboring teeth that replace one or more missing teeth. When a lost tooth is replaced with a bridge, the teeth on either side of the missing one must be carefully prepared to serve as anchors to hold the bridge in place.